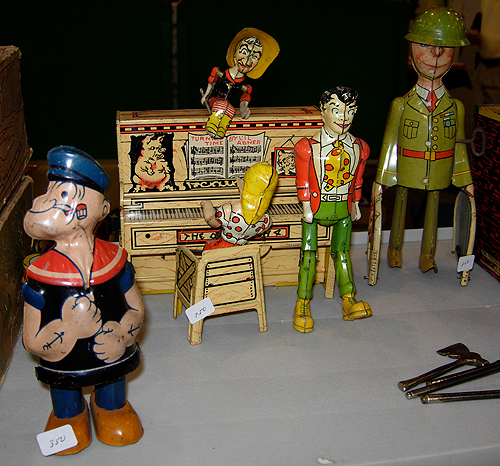 A nice selection of vintage tin toys. 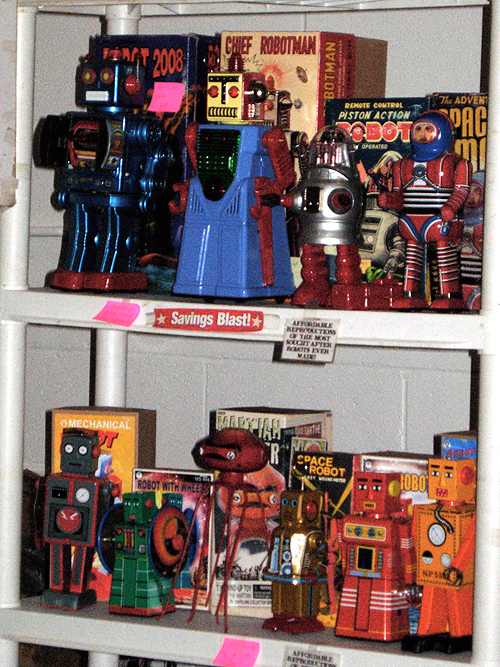 Robots! Even though they were reproductions, they were still fun to see. 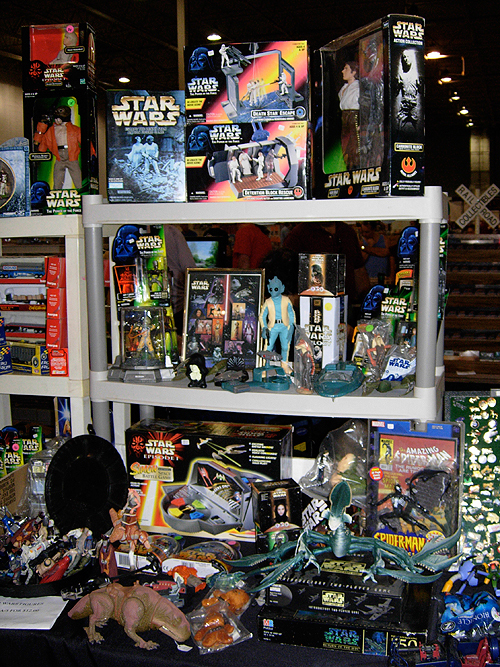 Lots of Star Wars stuff. Of course, it wouldn’t be a toy show without it.